Who is Suitable for Ortho-K lenses? 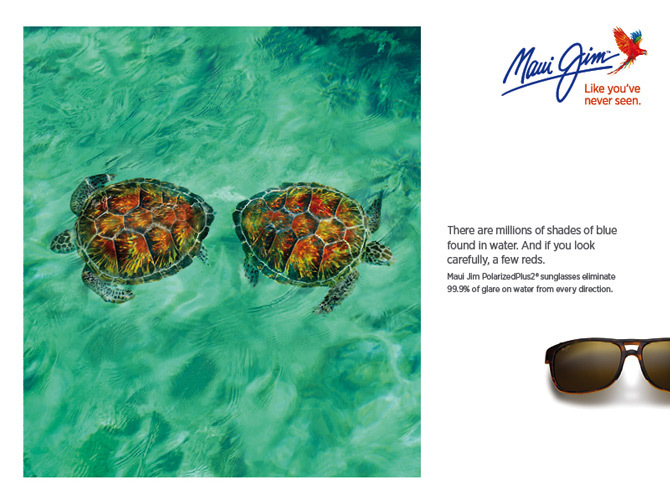 At City Eyes stock the latest designer sunglasses. 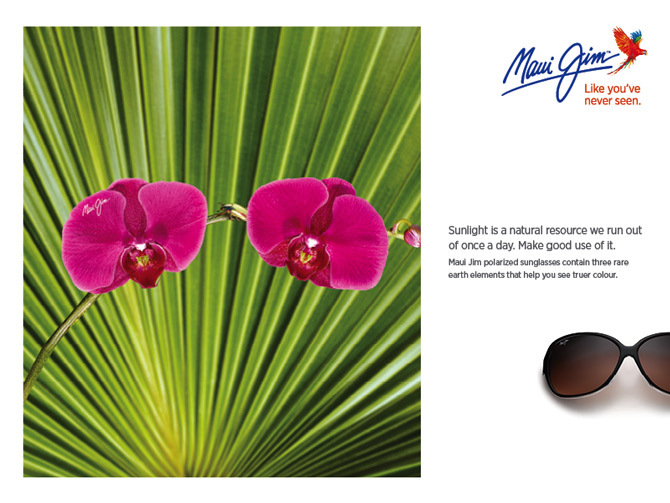 Visit our clinic for a wide range of designer sunglasses by Gucci, Oakley, Ray Ban, Calvin Klein and Armani, or Maui Jim. 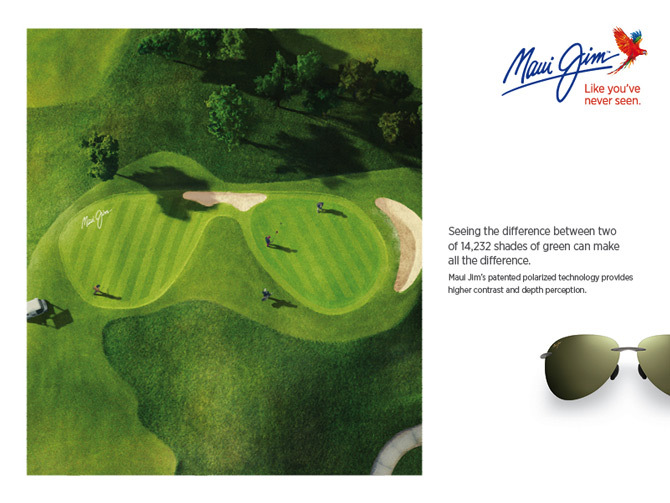 Maui Jim sunglasses can be custom made to your specific prescription, exact facial measurements and colouring. Use our online form to book an appointment. 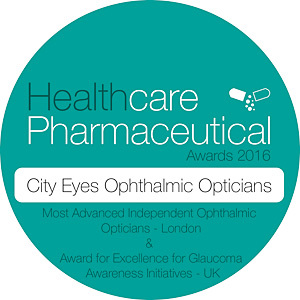 City Eyes Ophthalmic Opticians is an exclusive independent clinic in the heart of the City of London (Moorgate). The practice was set up in 1989 by independent Optometrist Charles Babumba. Playing a video game or surfing the web in a bed before going to sleep?